Abby’s YouTube Description reads “funny and informative videos about how I live my life as a person with only 5 fingers!” We take this chance to dive deeper into that life with five fingers, looking at her journey with YouTube, her limb difference advocacy, and classic gaming with just five fingers. 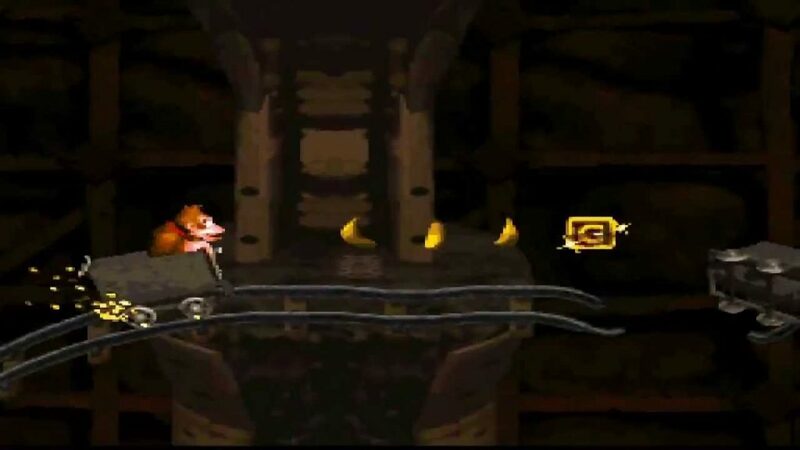 Mine cart levels ahoy! We loved having her on! All this, and in the discussion portion the gang discusses being up for the 13th Annual Podcast Awards! We’re proud to announce that The Raconteur Roundtable is up for public nominations in The People’s Choice Podcast Awards. If you’ve enjoyed our show, please follow the link and vote for us. We’re nominated for the Arts category and the People’s Choice category (they’re both at the top of the list)! It will be visible as soon as you verify your identity at the linked page. Thank you for your support! You make all of this possible.